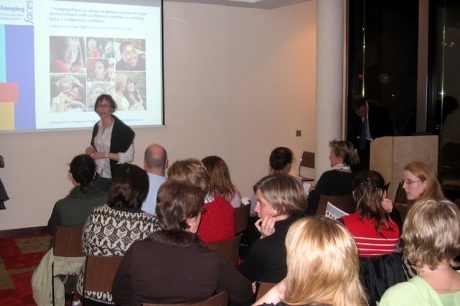 In November 2004, The Cleft Lip and Palate Association of Ireland launched a series of 10 Information Leaflets covering various aspects of cleft lip and palate. The leaflets can be got directly from the Association or in the various cleft treatment centres. Details on how to request our Information Pack. 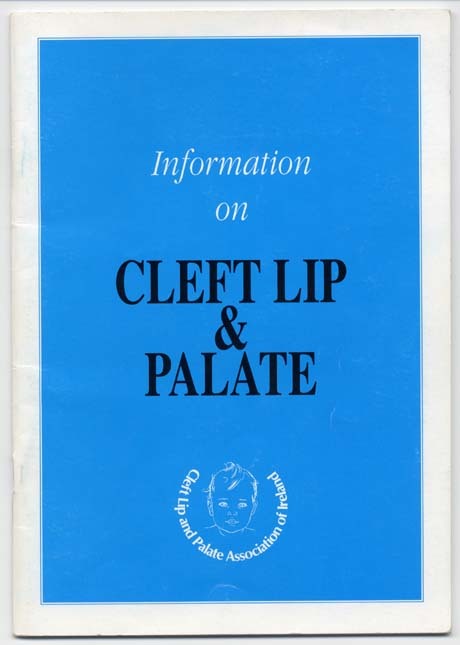 This booklet (A5 size, 36 pages) was produced by the Cleft Lip and Palate Association of Ireland and published with the support of the Health Promotion Unit, Department of Health. 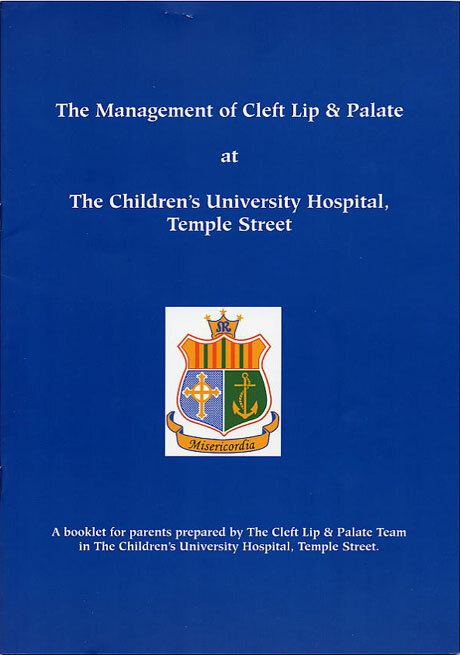 This booklet (A4 size, 30 pages) is directed at the parents of cleft lip and palate children, and is prepared by The Cleft Lip and Palate Team in St. Frances’s Clinic, The Children’s University Hospital, Temple Street, Dublin. The latest edition of the booklet was funded by The Cleft Lip & Palate Association of Ireland and The Friends of Temple Street. (Reproduced with kind permission of the Cleft Lip & Palate Team © in St. Frances’s Clinic, The Children’s University Hospital, Temple Street). In February 1999 a report into the development of oral and maxillofacial surgery services in the Eastern Health Board region was published. The terms of reference included a review of current and anticipated future needs, existing services and resources, identify shortcomings, and indicate any additional resources required. We include here those sections of the report covering cleft lip and palate services. as a one document .pdf download. Published by Maria T. Burglehaus, U.S.A.
by Karlind T. Moller and Clark D. Starr, University of Minnesota Press, Minneapolis, 1990. ISBN 0816614911 130pp. [Professor Moller is Director of the Cleft Palate Maxillofacial Clinic at the University of Minnesota, and Professor Clark is based in the Dept. of Communication Disorders, and speech pathologist, Cleft Palate Maxillofacial Clinic, University of Minnesota]. This book is designed to provide parents and other health-care givers with a “knowledgeable discussion of the nature and causes of cleft lip and palate together with information about the medical, http://www.ourhealthissues.com dental, speech, hearing, and psychosocial concerns” (quote). Chapters: 1. What is cleft lip and palate? 2. 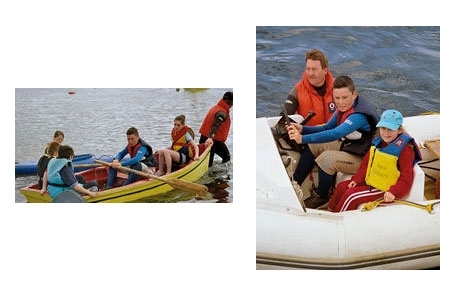 A team approach to a complex problem. 3. Closing the gap: surgical repair of clefts. 4. Feeding a child with a cleft. 5. Ear problems: why they happen and what can be done about them. 6. Clefts and the development of teeth. 7. Staying in touch: how clefts affect speech. 8. The image in the mirror: how clefts affect social and psychological development. 9. Can this happen again? The importance of genetic counselling. 10. A final word – optimism. by Samuel Berkowitz, Quintessence Publishing Co, Inc., Chicago, 1994. ISBN 0867152591 219pp. Available online at http://medpro.smiletrain.org/library/PublicLibrary.html (each chapter as a pdf document). To quote from the preface, “hospital personnel involved in the delivery and nursery often have little or no experience with clefts, and they are often unable to offer as much aid or advice as parents would like. 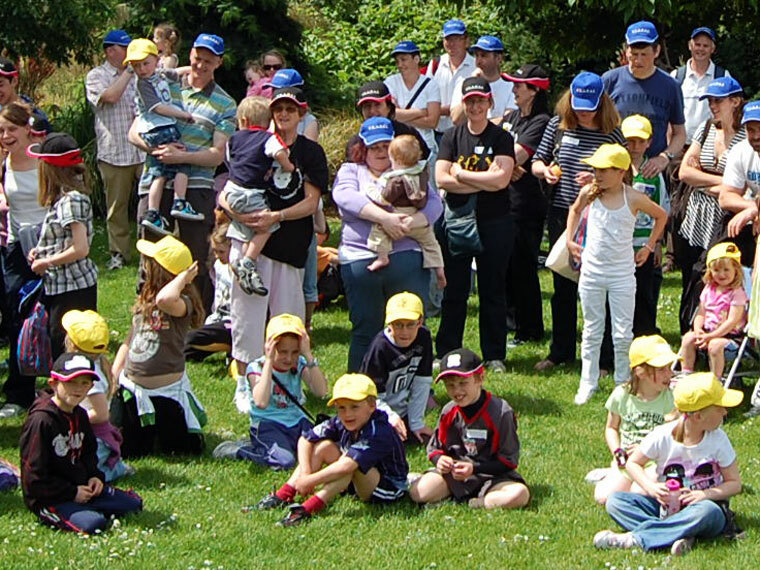 …I believe parents are motivated and capable of understanding more about their children’s clefts. This amply illustrated book is a practical yet comprehensive guide which describes how the condition can be managed and a successful outcome realised. Chapters: 1.When a child is born with a cleft. 2. Feeding your child. 3. The anatomy of clefts. 4. The causes of clefting. 5. The cleft palate team. 6. Preparing for surgery. 7. Surgery. 8. Facial and dental concerns. 8. Speech concerns. 9. Hearing concerns. 11. What you need to know. This, the 15th report of the Clinical Standards Advisory Group, reports on the standards of clinical care, access to and availability of services to UK NHS patients, and makes recommendations based on the conclusions drawn. The report reviews existing clinical standards, research efforts, the effectiveness of various centres and surgical outcomes, parent satisfaction, plus it compares UK levels of treatment with two centres on mainland Europe, namely Oslo and Nantes. While heavily laden with statistical data and comparision, it is useful in that in represents a thorough review of cleft care in our nearest neighbour, and presents a useful point of comparision for treatment in Ireland. Sandy, J. et al. 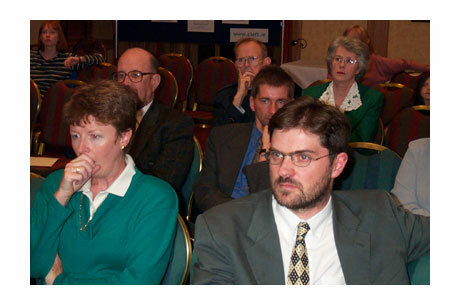 (1998) The Clinical Standards Advisory Group (CSAG) Cleft Lip and Palate Study. British Journal of Orthodontics. Feb, 25(1):21-30.
by Eric J. Dierks, Head & Neck Surgical Associates, Portland, Oregon, U.S.A.
Information for parents whose daughter(son) has been born with a bilateral (unilateral) cleft lip and(or) palate, from the Cleft Lip & Palate Team, Frenchay Hospital, North Bristol NHS Trust 22/23pp. Eight publications, each on a specific cleft condition, from the Cleft Lip & Palate Team at Frenchay Hospital in Bristol, England.